Leave "Anonymous" alone. 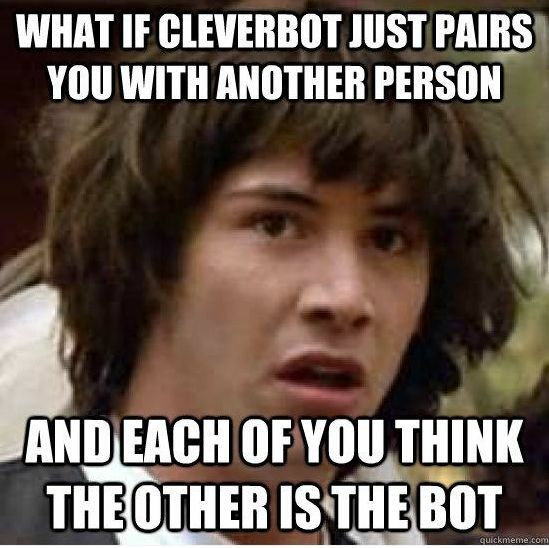 He's obviously Keanu himself. ...sigh. 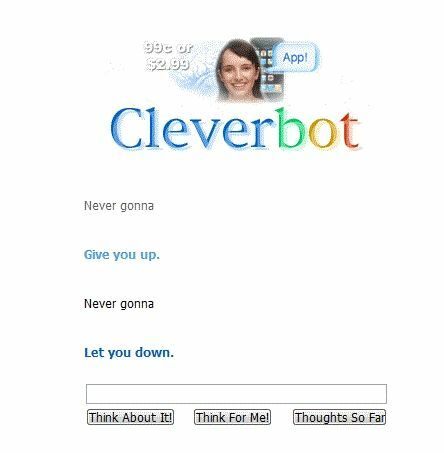 Honestly, Cleverbot isn't that convincing yet.